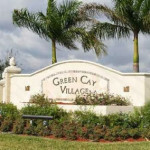 Green Cay Village is an ideally located residential community consisting of 260 units which includes 100 town homes and 160, two and three bedroom condominiums. 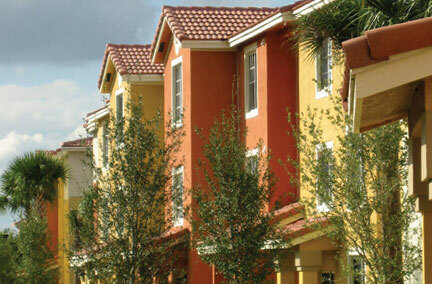 The condominiums are situated in three story buildings with elevators and the town homes consist of 1 and 2 stories with garages. 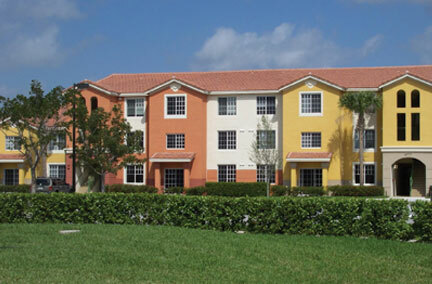 The interior finishes have Stainless Steel appliances, granite, and tile in each unit. This well located property offers exterior amenities which include Tot Lot, Splash Area, Oversized Resort Style Pool, Fitness Center, Kids Playground, and Play Room along with plenty of Walking Trails throughout the community. 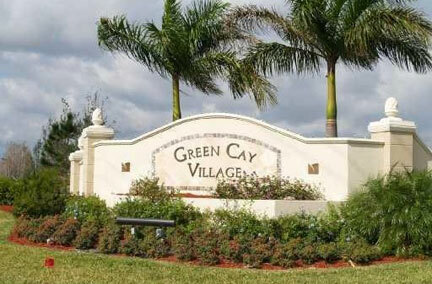 Green Cay is located in Boynton Beach, FL providing excellent access to I-95 and the Florida Turnpike, allowing for ease of commute when accessing the surrounding employment markets. 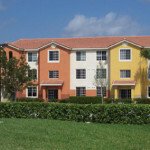 The property is within 15 minutes of Palm Beach’s two major employment centers – downtown West Palm Beach and Boca Raton. 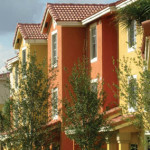 HTG does not manage, own or lease this community.